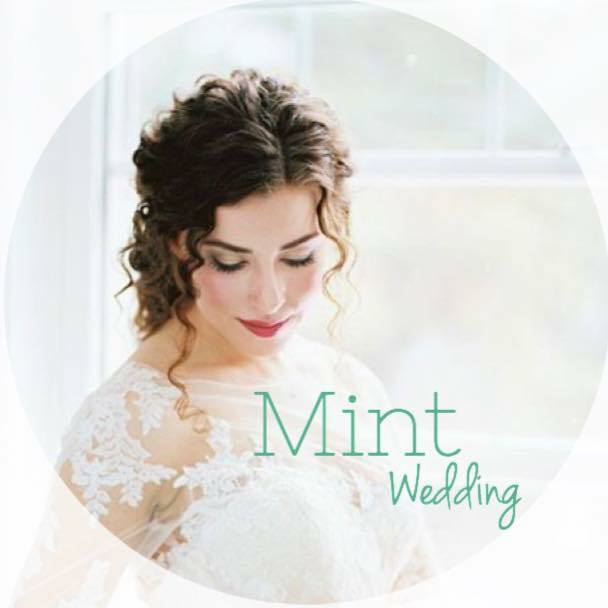 We are so excited that you are considering Mint Salon as your beauty team for the big day! 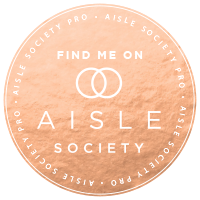 ​perfect bridal beauty vision for you &your wedding party. Please browse our extensive bridal portfolio and send us an inquiry about your wedding day! "We had an amazing experience for my wedding July 3! They were so accommodating and came right to our house, it was perfect! Wondering if your date is available?! Parking & entrance in the rear of the building. Enter through the glass atrium doors in the North West corner of the parking lot and continue North to staircase.